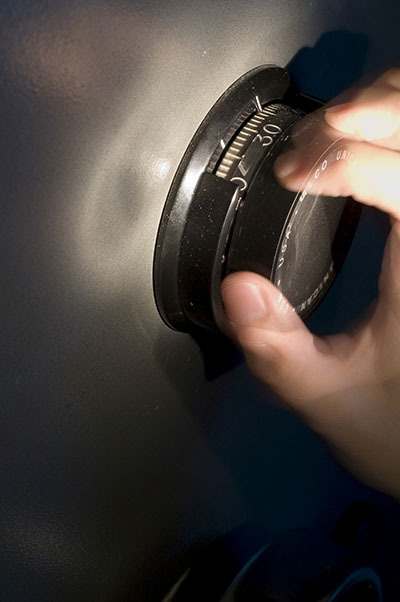 There are many ways to lock intruders out of your house but the secret is to select what's best for your home! Not all locks are good for all residences and don't forget that each house has many entry points. They all need to be secured properly but you won't choose the same system for a small window in the attic as you would choose for your front door locks. The good news is that there are many options today among conventional or electronic keyless access systems but you must always take in consideration personal needs. Although modern security door locks are considered top in the industry, electronic keyless locks are of highest technology and have more capacities. Above all, it is of the greatest essence that all entrances will be secured properly, the condition of doors and windows will be checked, the garage door fixed and the door leading directly to your house remains locked at all times. 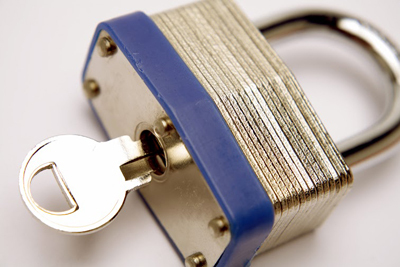 Deadbolt installation is required for main entrances and especially ground floors, where access is easier. These are basic 101 rules for higher security. If you are puzzled among bolts, consider your own needs. For example, people with disabilities or elderly people will appreciate electronic or fingertip locks since they won't have to search for their keys especially in times for emergencies. In fact, many of these new systems would unlock the door in case of a fire. 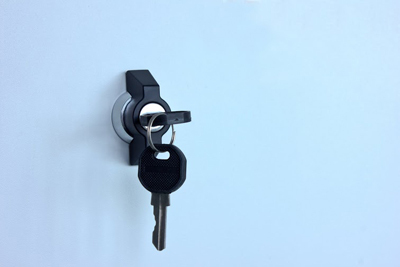 People won't go through the hassle of a house lockout and won't deal with broken keys. New keyless electronic access systems are also convenient for families with young kids. If you have children, you know the importance of keeping the cabinets locks secured and the front door locked 24/7. Using your finger as the key or having a personal code to enter your house will put a stop to such problems. On top of that, no more lost house keys and lockouts! Though, electronic systems are more expensive than conventional ones. 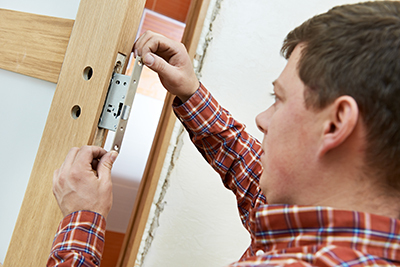 If you are not a fan of high tech systems, stick to regular bolts and just make sure to have the locks replaced often to ensure their resistance.